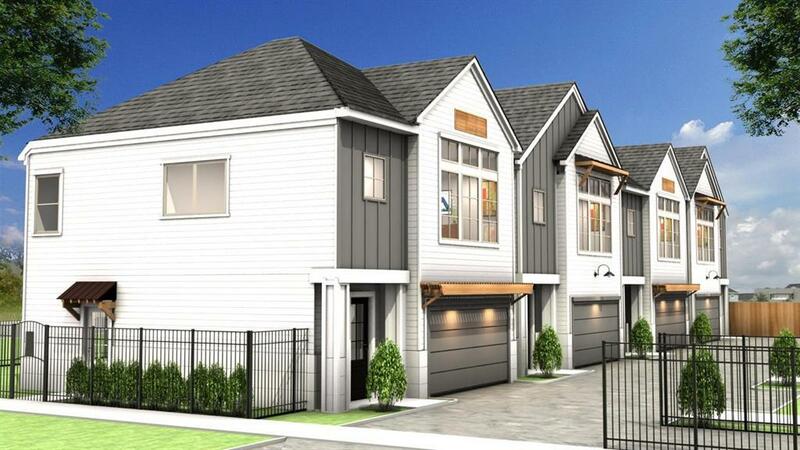 Gorgeous new construction by Disama Building Group. 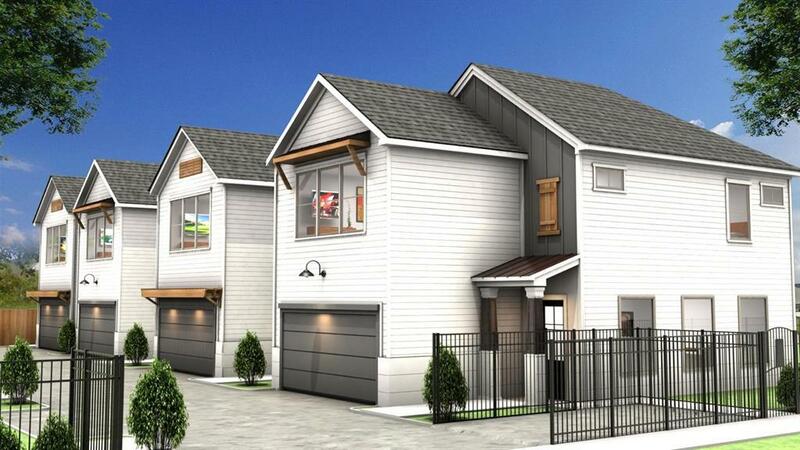 This stunning two story floor plan offers living area, kitchen & master bedroom on the second floor. 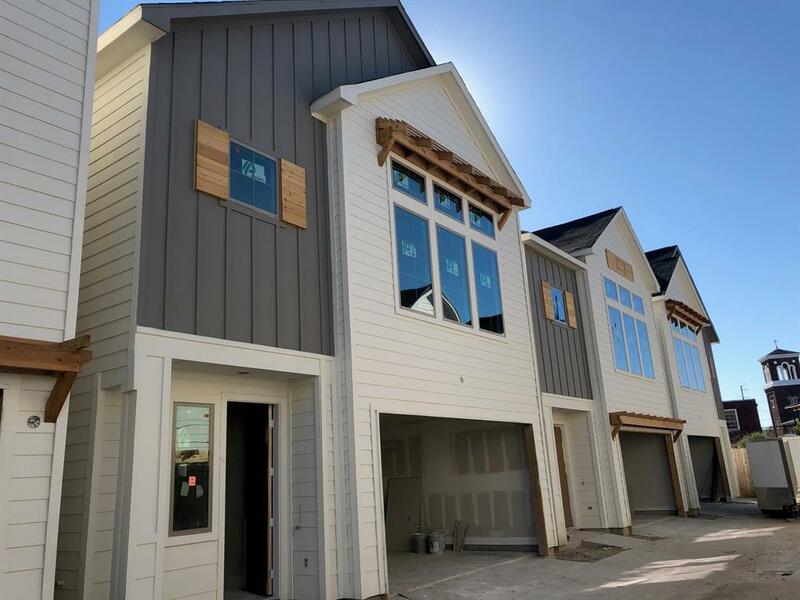 Upgraded finishes throughout including: smart home system, quartz counter tops, engineered hardwood flooring, stainless-steel appliances, upgraded cabinets with soft close drawers. 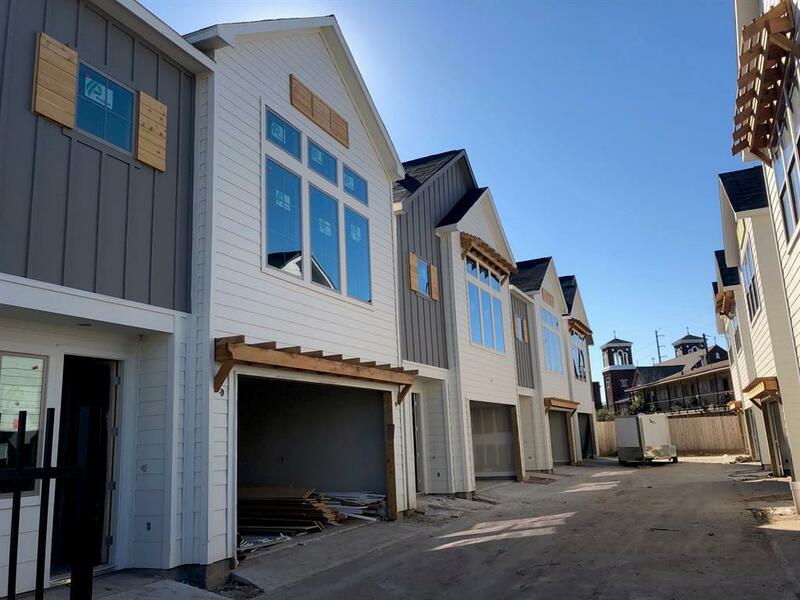 Enjoy this 8-home gated community located just minutes away from Hardy Yards, University of Houston Downtown, Toyota Center, Minute Maid Park, and other downtown destinations.